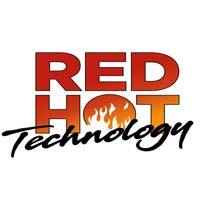 TORONTO, ON – September 2018 – Avanti, a leader in Print MIS solutions, and Enfocus, the leader in workflow automation for the graphic arts industry, have been recognized in this year’s ‘RED HOT Technologies’ program for integrating their solutions to increase print shop owners’ operational efficiencies. The integration between Enfocus’ Switch and Avanti Slingshot® fully automates print job workflows from processing, production, and fulfilment through to distribution. As a result, users achieve a faster workflow with fewer time-consuming manual steps. 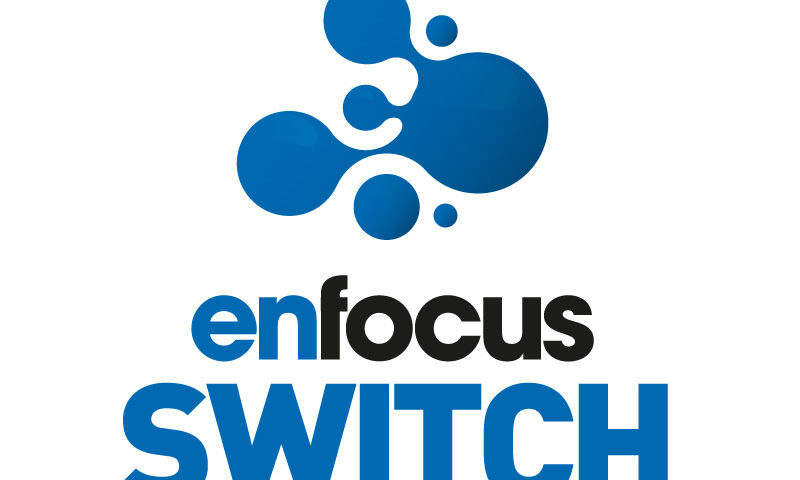 Learn more about the integration of Avanti Slingshot® and Enfocus’ Switch in action. At Avanti, our goal is to help print providers deliver more jobs, in less time, with the confidence in knowing that every aspect of the shop is integrated into one powerful Print MIS platform –Avanti Slingshot®. The platform connects islands of automation, eliminates breakpoints in workflow, and gets critical information into the hands of shop owners and managers – when it’s needed, where it’s needed, and in a format that is most actionable. From order entry through to production and billing, Avanti Slingshot® enables print providers to work more efficiently, control costs and move more jobs through the shop with ease. Learn more at www.avantisystems.com. Step-by-step deployment dramatically increases added value without forcing users to completely rethink their way of doing business. Well-known brands include PitStop, Switch and Connect. Enfocus is a business unit of Esko and has its headquarters in Ghent, Belgium. Esko (www.esko.com) is a global supplier of integrated solutions for the packaging and labels, sign and display, commercial printing and publishing industries. Esko products and services drive profitability in the packaging and printing supply chain by reducing time-to-market and raising productivity. Esko is a Danaher company.